What exactly is the point of this photo? It has nothing to do with South Africa. Why do you say it has nothing to do with South Africa Linda? Beaded animals are an African art form and has a lot to do with South Africa! 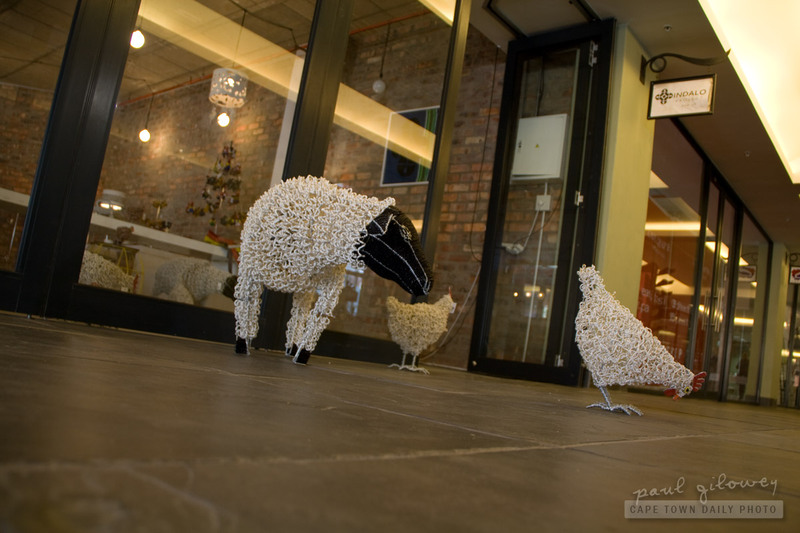 I need to buy beaded sheep for one of our friends birthday and deperate for beaded sheep in her garden?